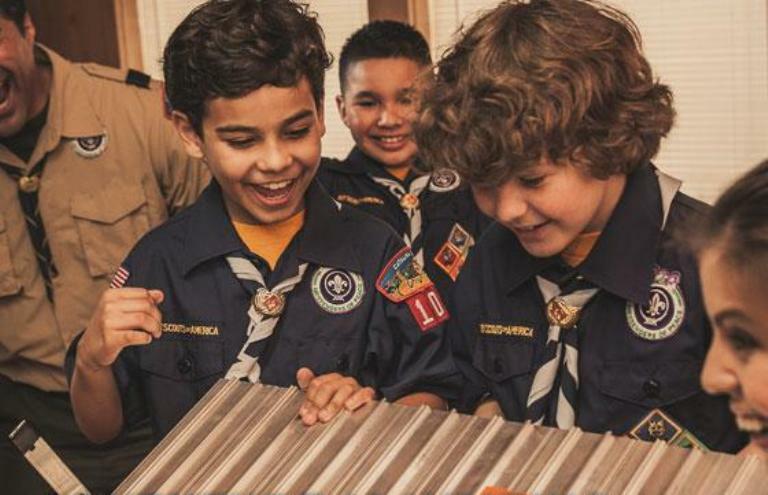 They also announced that the name of the older youth program will be Scouts BSA — removing the name “boy” from the official name of the program. 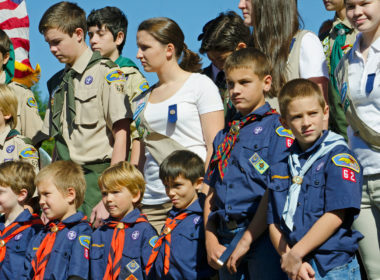 The Mormon Church is not happy with the Boy Scouts of America lifting their ban on gay scout leaders and they may just cut all ties with the organization. 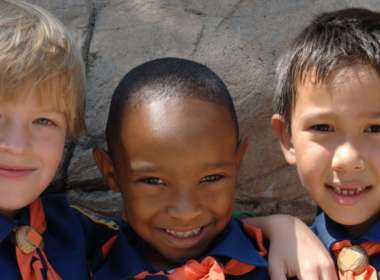 The Boy Scouts of America executive committee voted unanimously to end its ban on having gay troop leaders but there’s still work to be done. 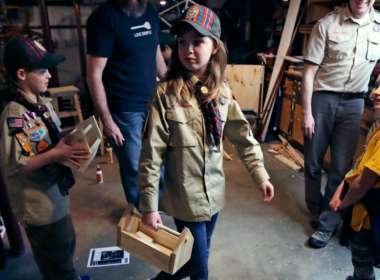 Is it too late for the Boy and Girl Scouts of America to reap the pot of gold at the end of the rainbow, or will their support of queer scouts pay off? 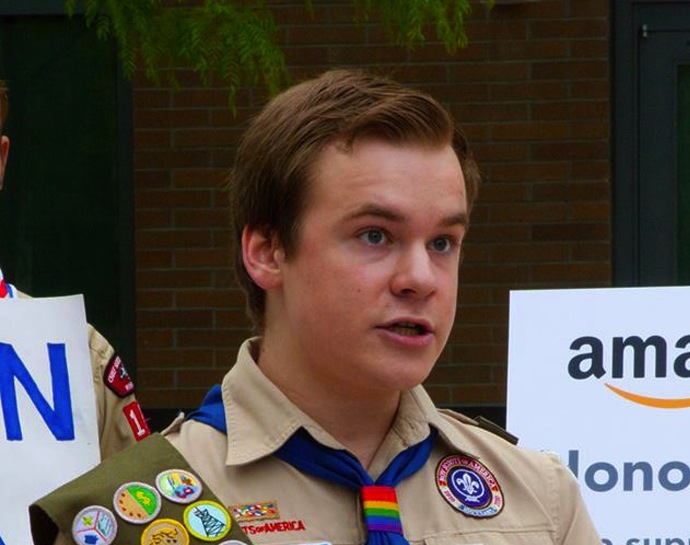 The New York chapter of the Boy Scouts of America have hired Pascal Terrier, an 18 year-old openly gay Eagle Scout, making him the first openly gay adult member in the organization’s history. 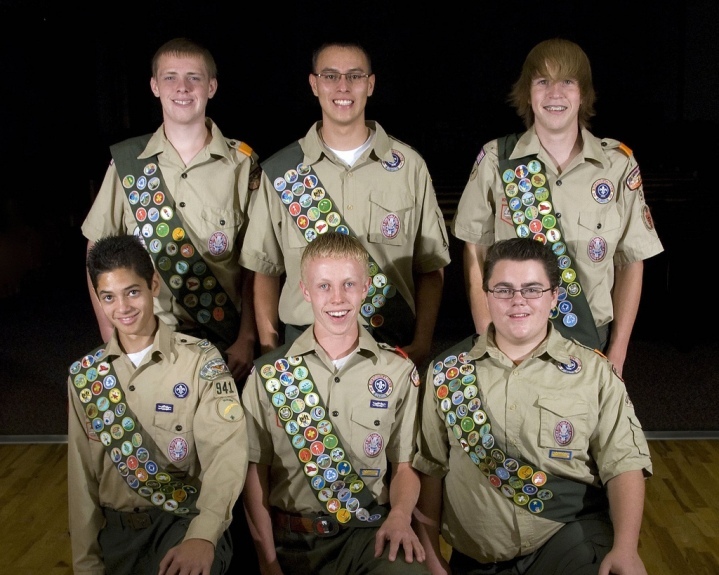 What Do the Boy Scouts, Westboro Baptist Church, and Gay Softball Have In Common?